He envisioned a sky filled with airplanes before Orville Wright ever left the ground. He described the spectacle of space travel decades before men set foot on the moon. 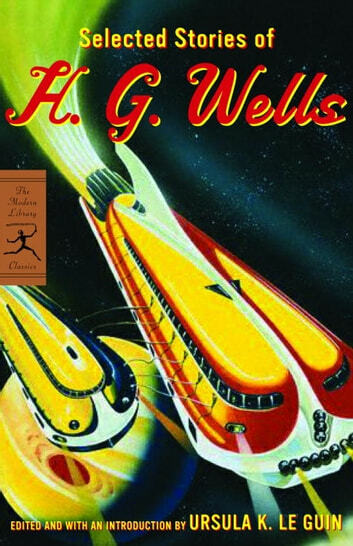 H. G. Wells was a visionary, a man of science with an enduring literary touch, and his originality and inventiveness are fully on display in this essential collection.